Here you can learn more about the key people behind VMI's success. Gerd was born and educated in Germany. He started as an apprentice Toolmaker and graduated in1964. He came to the U.S. toward the end of 1964. He was drafted into the U.S. Army in 1966 -1968 active service. He graduated College with a degree in business management. He was the founding member of Vineburg Machining Inc. which was established in 1977. Sven grew up in Germany. He attended an apprenticeship program at Electrolux in Oldenburg. He graduated after 3.5 years as an Industrial Engineer for machining and system techniques. From 1996 to 1998 he worked for Electrolux as a Tool and Die maker. In 1998 Sven came to the U.S. as an exchange student. 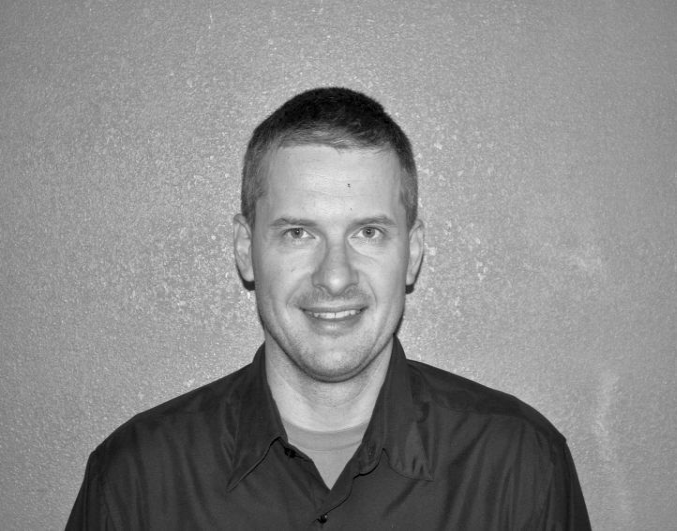 After a few years learning English and working at VMI, Sven became the CNC department manager in 1999. In 2011 Sven took over the responsibilities as General Manager. 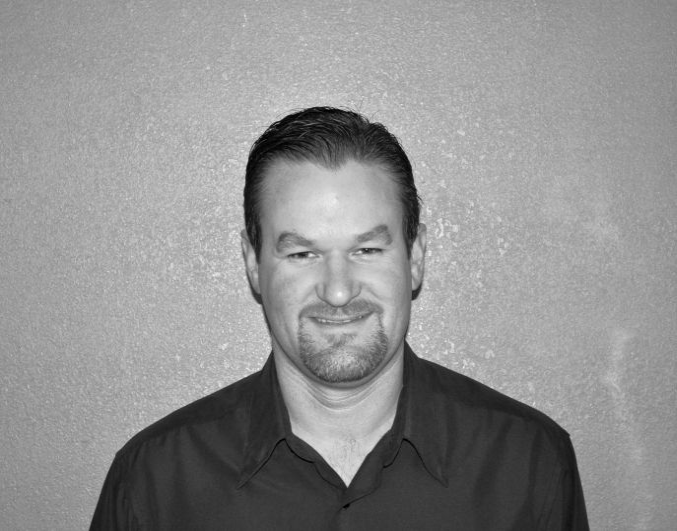 With over 20 years of manufacturing experience, Sven brings a vast amount of machining knowledge and welcomes any challenges. 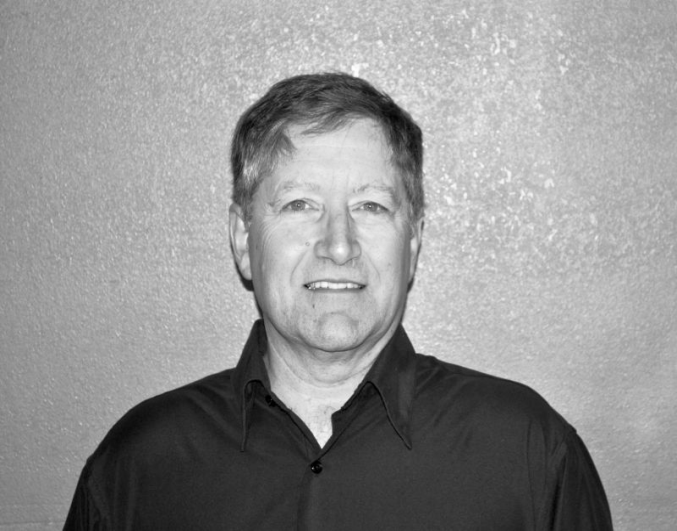 Gerd holds a bachelors degree in Strategic Management from CSUS. He has been in the machining industry since 1998 and has attained a wealth of knowledge in technology and logistics. Gerd manages the day to day operations of the plant as well as customer support, shipping, implementation of shop technology and scheduling. 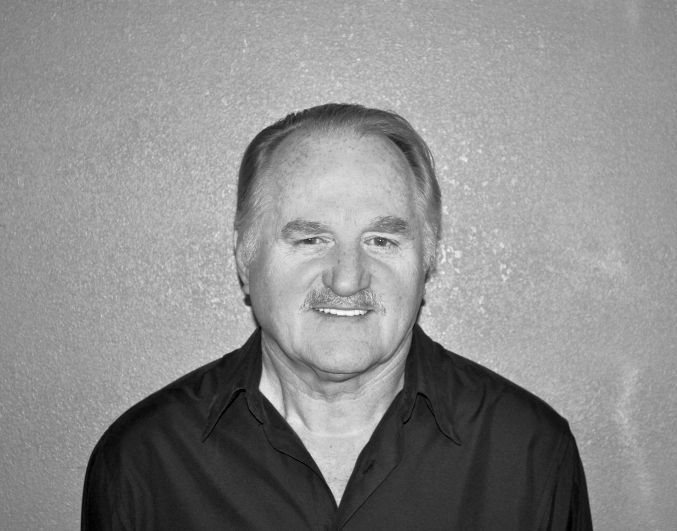 Bill Poleshuk has worked in the machining industry for over 39 years, 36 of those years with Vineburg Machining. Bill started in Santa Rosa, Ca. with the Machine Tool Technology program at the local community college. After completing the program, he secured an apprenticeship with Kval Machinery in Petaluma, Ca. Bill finished his apprenticeship at R&M, learning Acme-Gridley Screw Machines. He worked on screw machines for about 7 years then Bill started learning the art of tool making soon after. 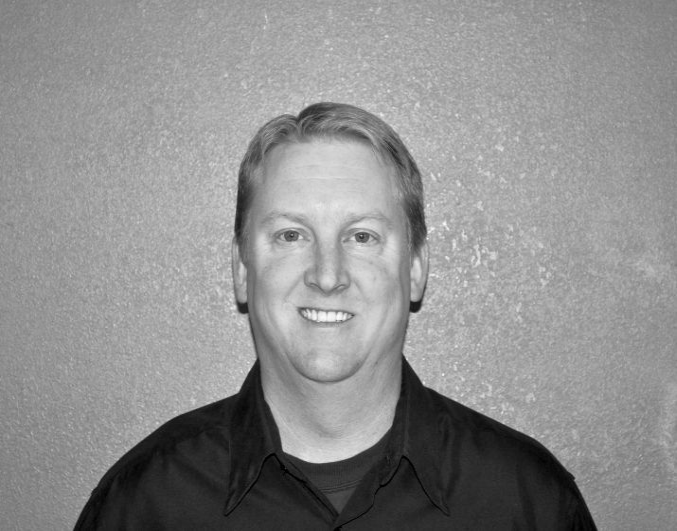 Bill is the Management Representative for the Vineburg’s ISO Quality Management System. He holds a vocational teaching credential and taught 2nd year apprentices for the NTMA as well as beginning welding classes for adult education.